The settlement between Apple and Qualcomm which includes a chip supply agreement, means a 5G iPhone is all but confirmed, and sources familiar with the matter reveal the work on the project has already started. Apple and Qualcomm today decided to give up on their patent disputes and sign several agreements, including one that directly concerns the iPhone modems. 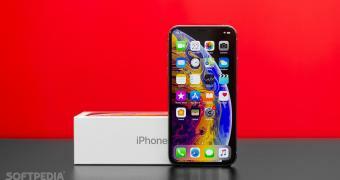 Qualcomm will supply the modems for future-generation iPhones, and with Intel giving up on 5G chips, it’s pretty clear who will power the very first 5G iPhone.